Consider making a cake shaped like a beer bottle. Consider creating a whimsical cake for someone who enjoys drinking beer. A cake shaped like his favorite bottle of beer is sure to be a cake that he will enjoy. It might seem like a beer bottle-shaped cake would be difficult to create, but it really is not. Simply bake a large cake and carve the basic beer bottle shape out of the cake. Frost the cake so that it looks like it has the same label as his favorite beer. Place an 11-by-14-inch piece of cardboard on a flat surface and use a pen to draw the outline of a beer bottle. 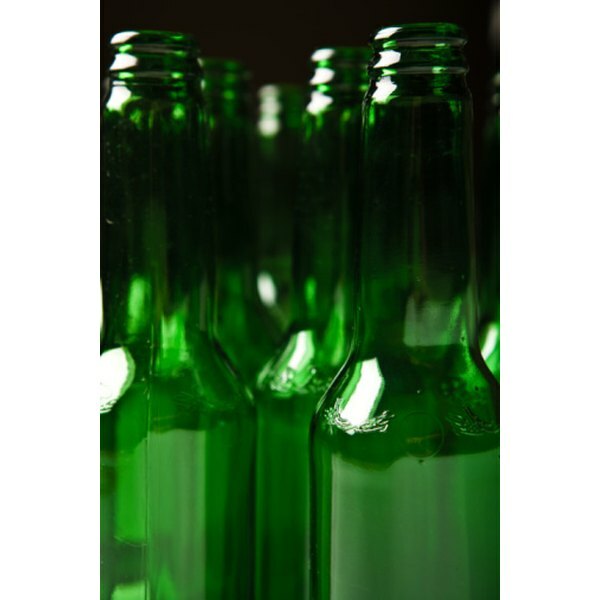 If you need a reference, look at a beer bottle or a picture of one and draw the bottle from that. 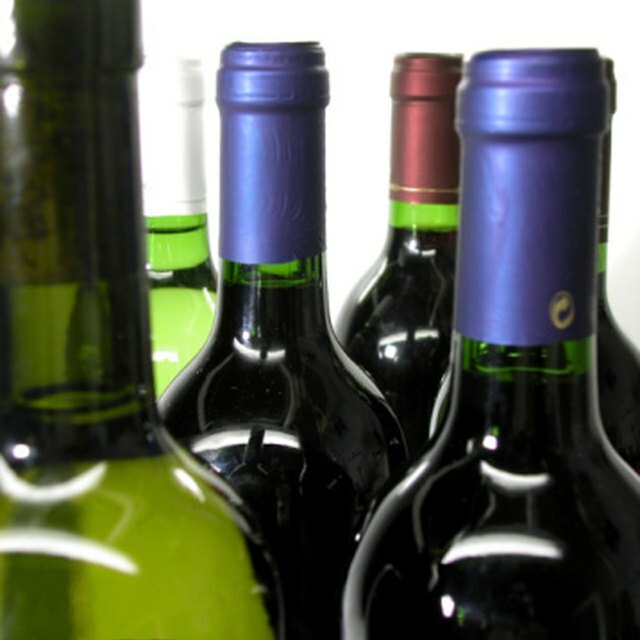 Otherwise, simply draw a bottle with a slender top half and a larger bottom half. When you are satisfied with the outline of the beer bottle, cut it out with scissors. Place your 11-by-14-inch cake on a clean, flat surface. Place the outline of your beer bottle directly on top of it. Use a serrated knife to cut the excess cake away from the beer bottle outline, leaving you with a cake that is shaped like a beer bottle. Make sure you cut clean lines of cake so that the cake edges are straight down, rather than sloping. Remove the picture from the top of the cake. Frost it with brown or chocolate icing, so that it is the color of many beer bottles. If the person you are shopping for prefers a type of beer that comes in a bottle of another color, such as green, frost the cake in that color. Place colored frosting in a pastry bag to create the label of the beer bottle cake. Look at the label to replicate it with frosting. If you are not trying to replicate a specific beer, simply create a label in the color of your choice by frosting a rectangular section on the center of the bottle. Then, write a message onto the label, rather than the name of a beer. For example, write "Happy Birthday" or "Congratulations."